Renal involvement in dysproteinemias can lead to different clinical manifestations: acute renal failure; progressive deterioration of renal function; proteinuria, which very often is in the nephrotic range; or, seldom, Fanconi's syndrome. 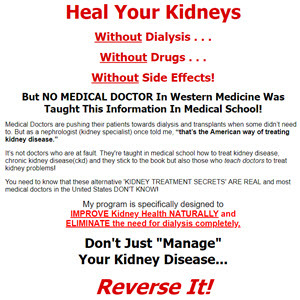 Furthermore, a number of secondary conditions may occur that can induce additional renal damage. Certain features are associated with particular clinical symptoms. The type of clinical lesion that develops is predominantly determined by the so-called nephrotoxic characteristics of the excreted light chains, as demonstrated by infusion of light chains into mice. These infusions led to the same type of renal lesion as in humans [79,80]. Some of these nephrotoxic factors are listed in Figure 11-43. *Percentage of patients in which this factor contributed to the development of acute renal failure. From Winearls ; with permission.